Dr. Barton grew up in Springville, Utah and did his undergraduate studies at the University of Utah. In 1999 he received his Doctor of Dental Medicine degree from the University of Louisville in Louisville, KY. Dr. Barton then spent the next year in a General Practice Residency at the University of Louisville Hospital prior to starting his specialty training in endodontics in 2000. 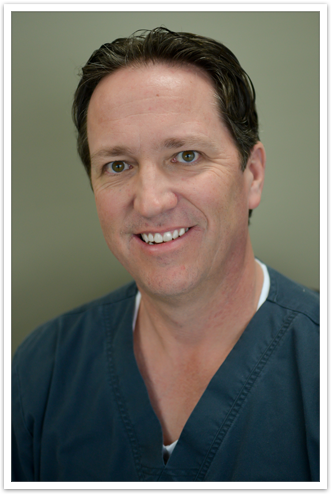 Dr. Barton completed his specialty training in endodontics at the University of Louisville in 2002 and also earned his Master’s Degree in Oral Biology at that time. 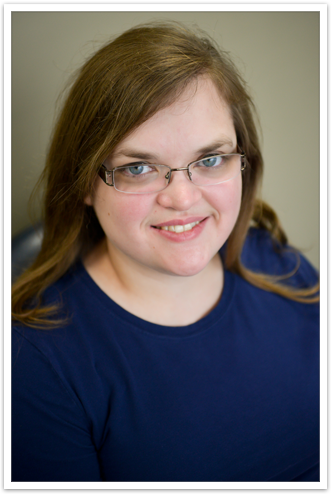 Between 2000 and 2002, Dr. Barton was a clinical instructor at the University of Louisville School of Dentistry. Dr. Barton resides in Louisville, KY with his wife Shannon and their boys Isaac and Jack. Dr. Barton enjoys golf, most sports and outdoor activities during his free time. 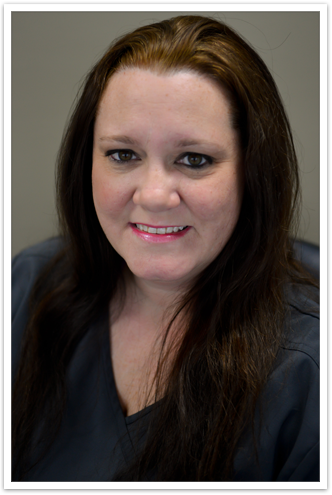 Brittany graduated the Dental Assisting program from Elizabethtown Community and Technical College in 2011 and has three years of experience. 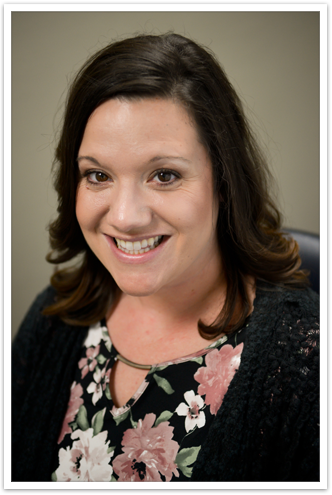 She enjoys reading, gardening, cooking and spending time with her family. She currently resides in Hardin County with her husband.